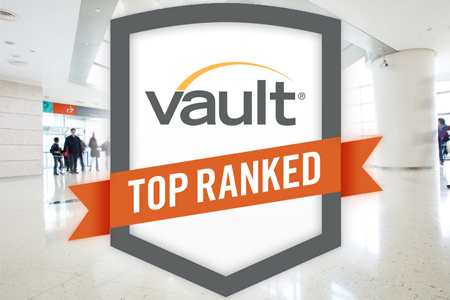 Fresh off the release of the Top 100 law firm list last week, today Vault released its practice area and regional law firm rankings for 2015. While the Vault Law 100 ranks firms based on overall nationwide prestige, the rankings released today inform job-seekers about the best firms within each specialty and in different locations throughout the U.S. Like the Vault Law 100, the practice area and regional rankings are based on the opinions of associates who took our annual Law Firm Associate Survey earlier this year. Stay tuned for more rankings. The week of July 7th, Vault will release its Quality of Life Rankings, determining which firms provide the best overall working experience, in categories ranging from firm culture and compensation to training and career outlook. Vault will also release its Best Summer Programs and Best Law Firms for Diversity rankings in July. To view each ranking as they are released, click here. In order to choose the right firm, law students must start thinking about their preferred practice areas early on. Candidates apply for summer associate positions after just one year of school, and understanding the firms that are strongest in each specialty is a crucial component of the process. In our survey, associates are asked to vote for up to three firms they consider strongest in their own practice area, but they are not permitted to vote for their own firm. For example, associates who identify themselves as corporate attorneys are allowed only to vote in corporate-related categories (e.g., M&A, financial services and securities). Our rankings indicate the top firms in each area (those that received the highest percentage of votes). Here is a look at the leaders of the 2015 Practice Area Rankings, including the No. 1 firm in each practice for both this year and last year. 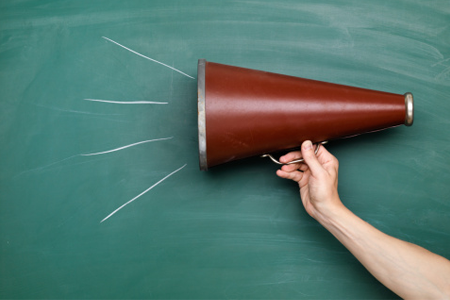 For a full list of the Best Law Firms in Each Practice Area, click here. For many people looking into a law career, it’s all about location. Each regional ranking is based on scores from associates who actually work in that region. For example, an associate from the San Francisco office of a national firm was only allowed to vote in the Northern California category. Associates were asked to rate firms on a scale of 1 to 10 based on how prestigious they consider that firm in their region. Here is a look at the leaders of the 2015 Regional Rankings. With the exception of Vinson & Elkins, which unseated Baker Botts as the No. 1 Texas law firm, all frontrunners also led their respective regions in our 2014 rankings. 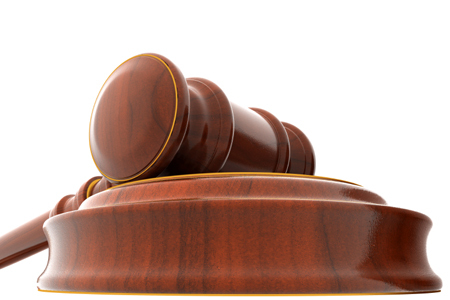 For a full list of the Best Law Firms in U.S. Region, click here. Congratulations to all the winners, and stay tuned for more rankings in July based on Quality of Life, Summer Programs and Diversity!